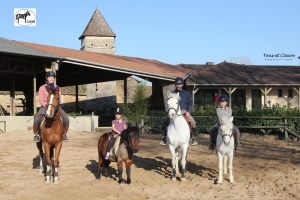 How the club works: Open all year round, for children and adults in the Mâcon region, the pony club Laizé offers a real learning of horseback riding. 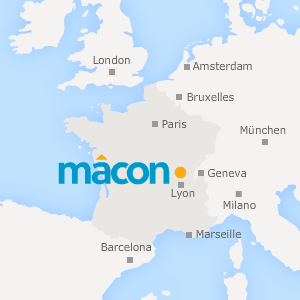 According to the tastes and aspirations, it is proposed a sporting equitation centered on the competition or a riding of leisure with excursions, games and spectacles equestres. 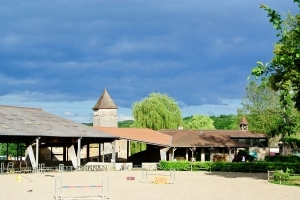 Equestrian facilities: Cavalry of a hundred ponies and horses of all sizes. And the full nature surrounding the farm for walks and hikes. Initiation: riding school, games, walks. 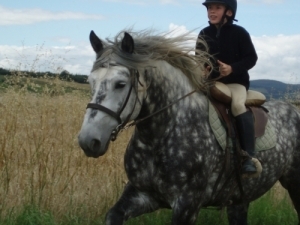 Pensions for ponies or horses. Different formulas for owners.